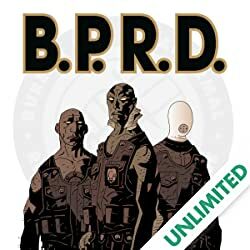 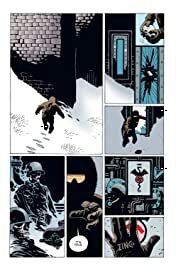 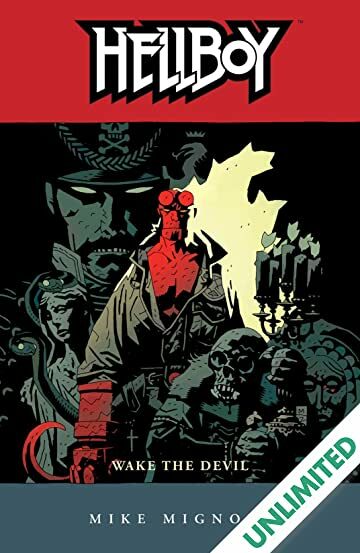 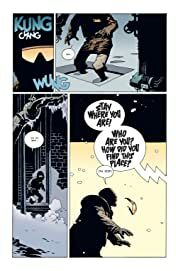 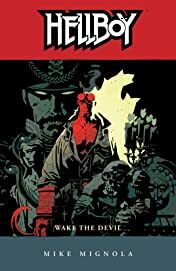 Collects Hellboy: Wake the Devil #1-5! 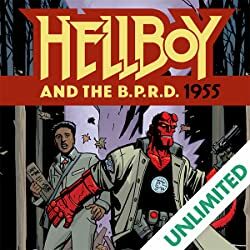 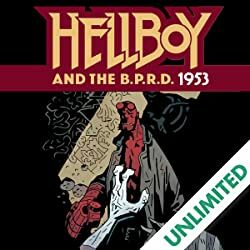 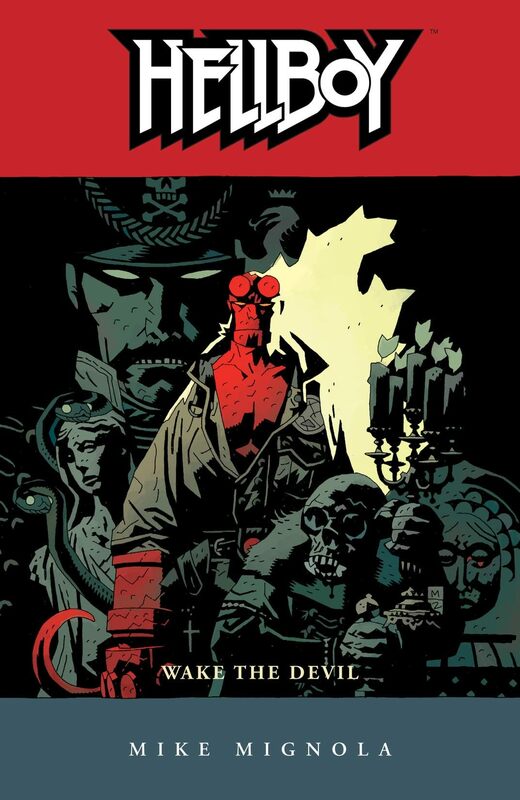 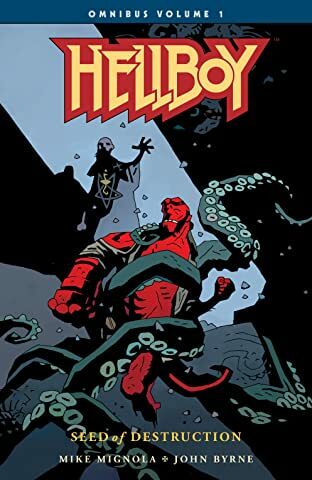 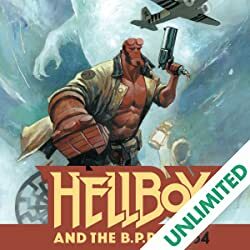 "Hellboy is a passport to a corner of funnybook heaven you may never want to leave." 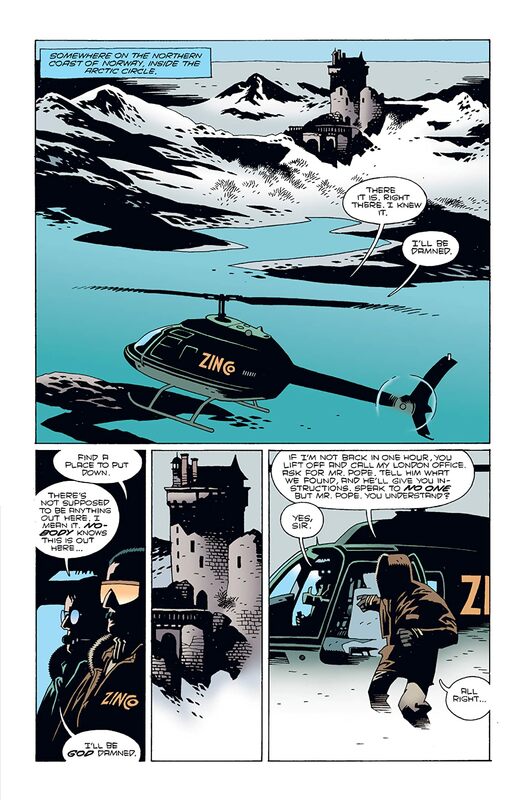 -Alan Moore, from his introduction.